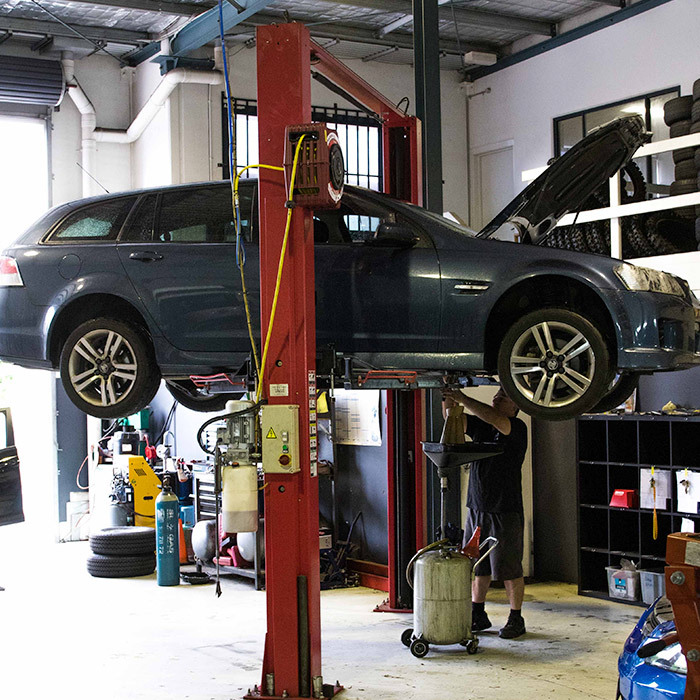 tyres, brakes, steering, suspension, body rust or damage, windscreen and lights. The safety certificate is designed to offer buyers better protection. A vehicle with a safety certificate has undergone a safety inspection before being offered for sale, so buyers can be sure the vehicle is safe to drive. In Queensland you must obtain and display a safety certificate on any registered light vehicle from the moment you offer the vehicle for sale. Vehicles include cars, motorbikes, caravans, trailers 0.75–3.5 tonnes (t) aggregate trailer mass (ATM) and any other vehicles up to 4.5 t gross vehicle mass (GVM). The only time vehicles do not require a certificate is when they are unregistered or when they are traded to, or between, licensed motor dealers. Vehicles can still be sold for parts or restoration, but they must be de-registered before being offered for sale.